The complete package in water solutions, when and where you need them. 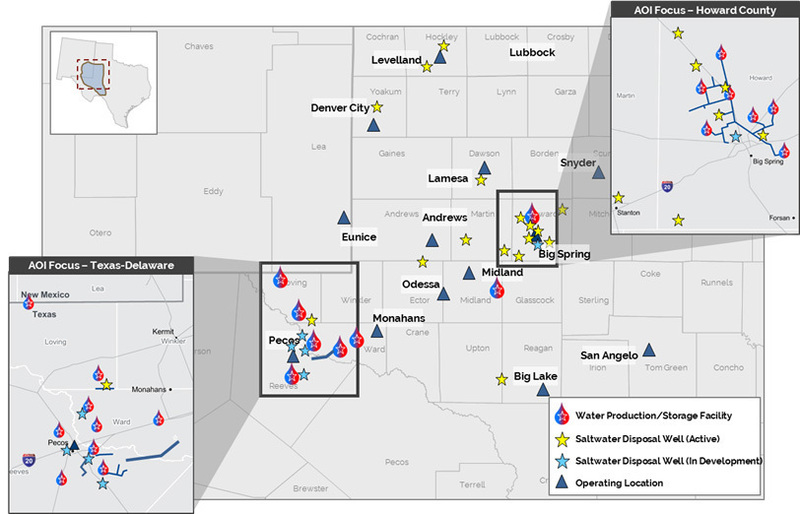 We approach water management with an infrastructure mindset, leveraging our expertise to develop comprehensive water sourcing, takeaway, disposal, and reuse solutions for operators across the Permian Basin and Bakken. Leveraging our expertise to develop comprehensive WATER solutions. Gravity offers the complete package in oil and gas water solutions, when and where you need them. We offer fluid solutions for every stage, from drilling to completion, to production. To reach Gravity’s water management solutions, contact us below.